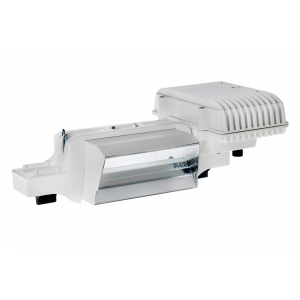 The Papillon E-light 1000 is manufactured with a superior reflector. 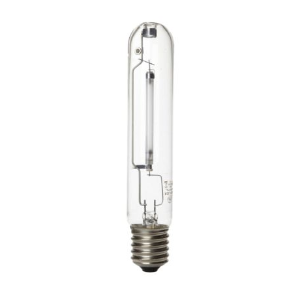 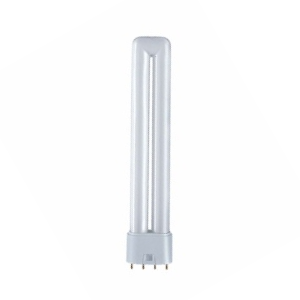 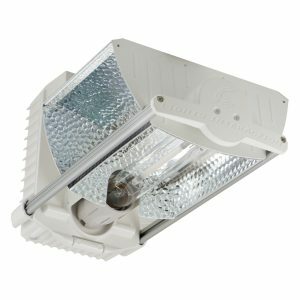 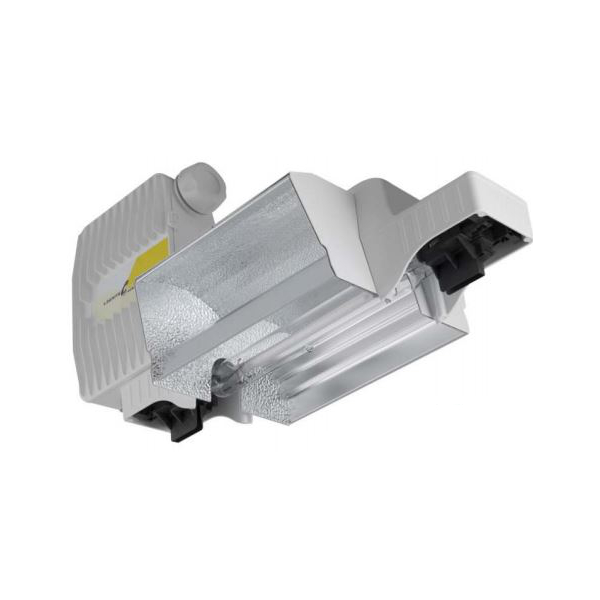 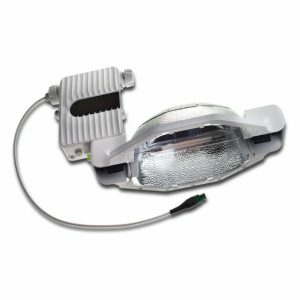 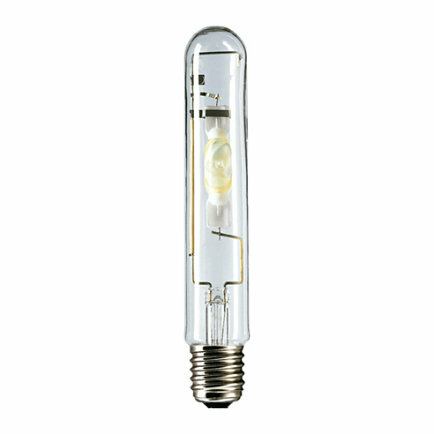 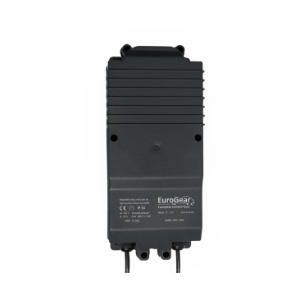 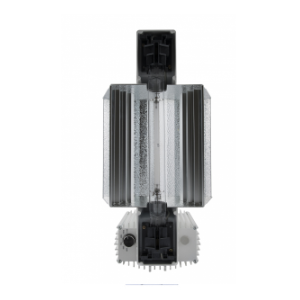 In combination with the brighter Double Ended 1000 Watt EL Lamp this fixture offers you the highest PAR output per Watt available in the market today. 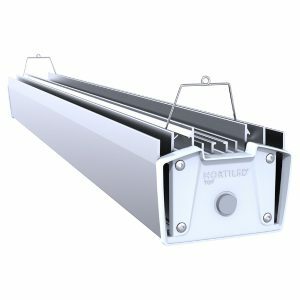 By using a completly different production proces and high quaility materials, our reflectors get their high reflection capacity. 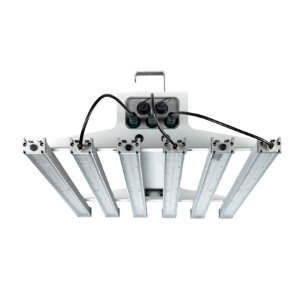 The µmol-values achieved by the Papillon E-Light 1000 are in average 10% higher than those achieved by conventional luminaires. 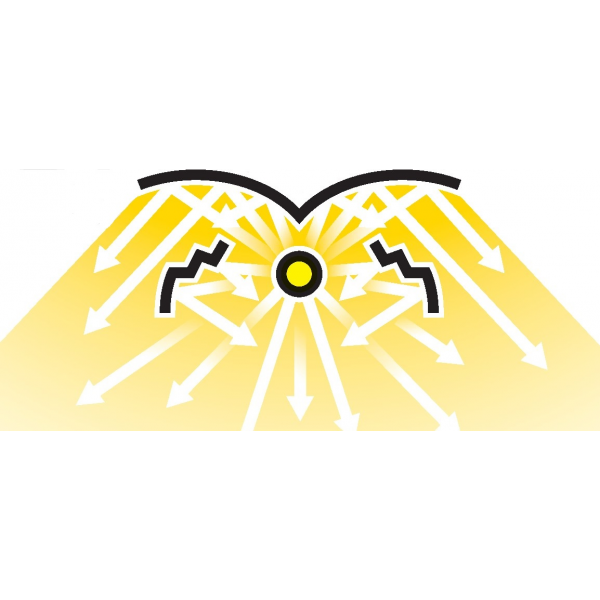 The patented reflectors have a yield of 95%.